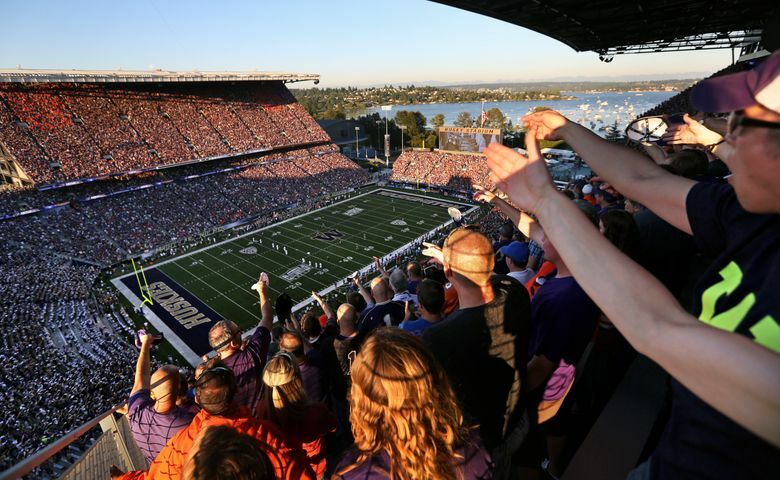 He is the seventh recruit to make a commitment to the Huskies in the 2019 class. Noa Ngalu, a defensive tackle at Menlo-Atherton High in Menlo Park, Calif., has made a verbal commitment to the Washington Huskies. He is rated as a three-star recruit by 247sports.com. Ngalu, listed at 6-feet-2 and 280 pounds, also has offers from Arizona, Arizona State, Colorado, Utah and Washington State in the Pac-12. Much like another defensive tackle from the South Bay Area — one Vita Vea — Ngalu also plays a little running back in high school. The first clip from his hudl.com highlights (below) is of him running the football. His commitment is another win for UW defensive line coach Ikaika Malloe, who has followed up a strong 2018 defensive line class with two early commitments for 2019. Ngalu joins fellow defensive tackle Sama Paama, who announced his commitment to UW last week. Cameron Davis, RB, 6-0, 185, Upland HS, Upland, Calif.
Corey Luciano, OL, 6-5, 286, Diablo Valley College, Pleasant Hill, Calif.
Kamren Fabiculanan, CB, 6-1, 175, Westlake HS, Westlake Village, Calif.